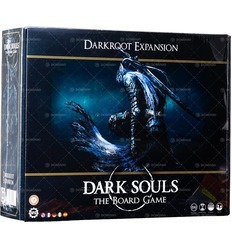 Collectible card games, both in packaged and single versions. Here you can find all CCG expansions for your collectible game as well as accessories for stocking and keeping your cards in a well protected enviroment. We carry Card sleeves, card albums, deck holders, lifecount dices and more exotic accessories.